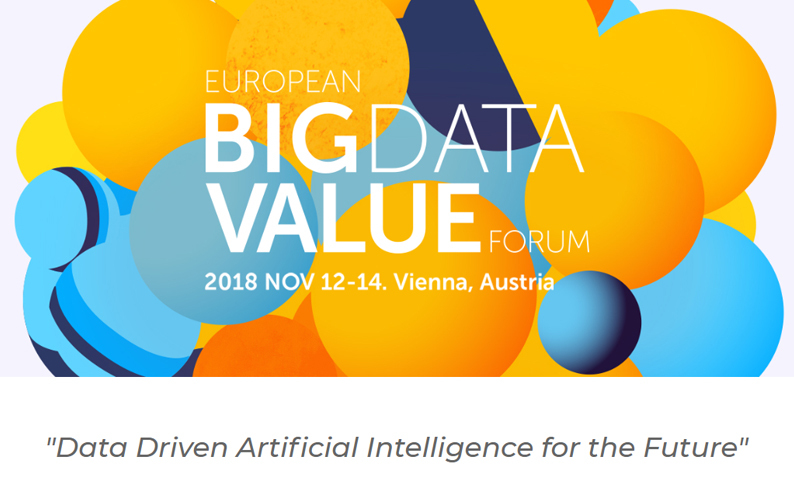 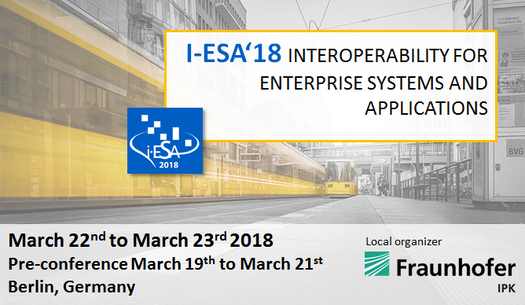 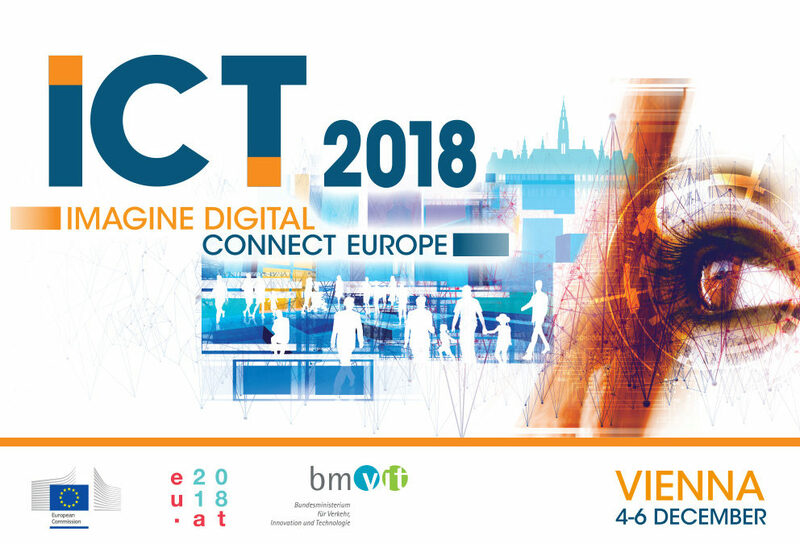 Come to discover Boost 4.0 at the European Big Data Value Forum 2018, to be held in Vienna from the 12th to the 14th of November 2018. 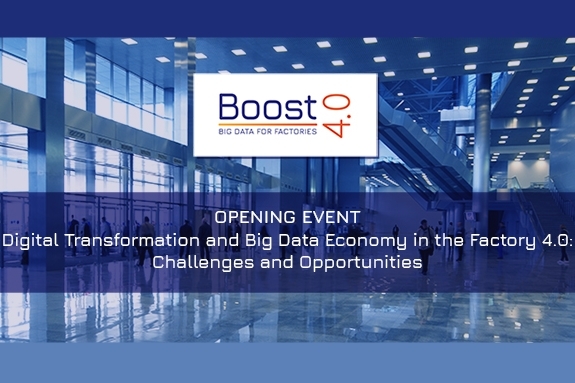 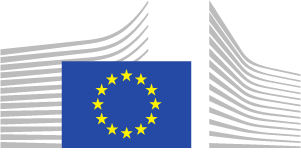 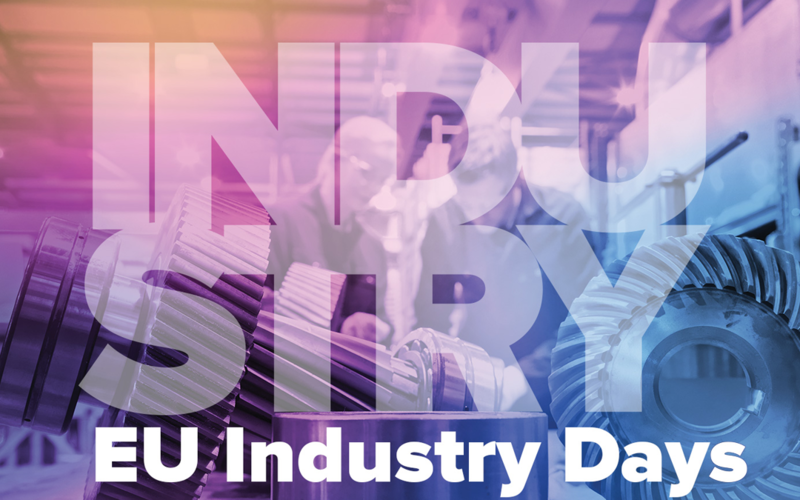 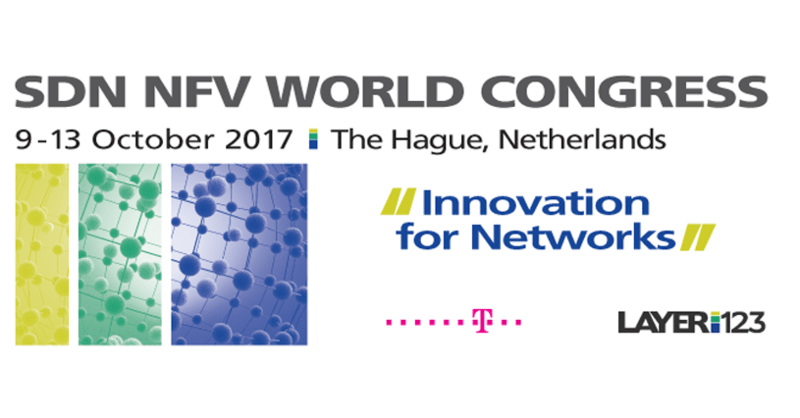 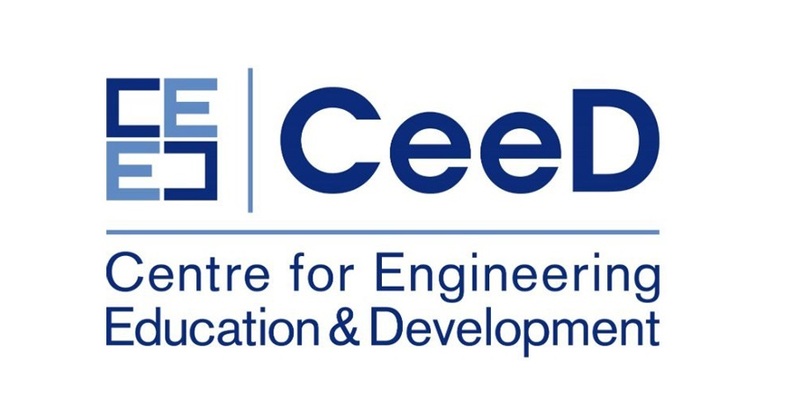 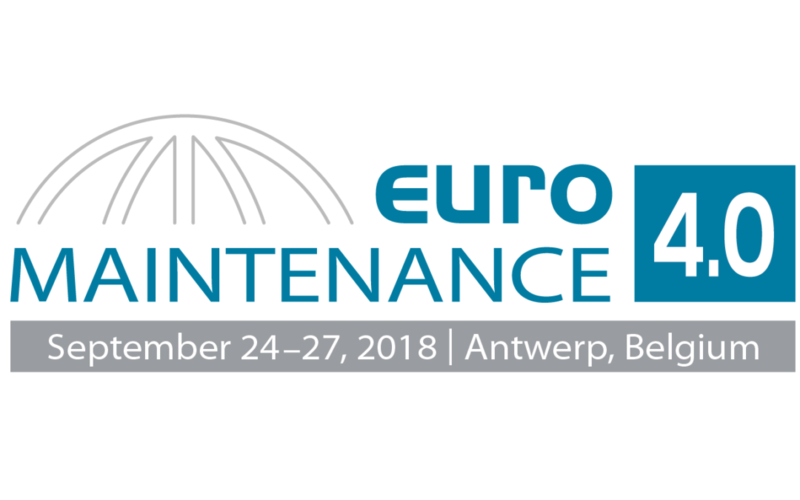 Boost 4.0 will be presented during the session focused on Smart Factories, on Monday 12th of November at 13:00. 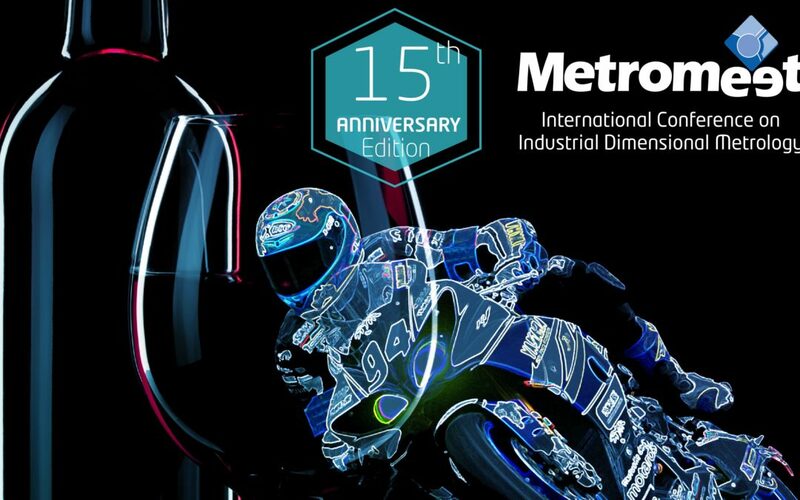 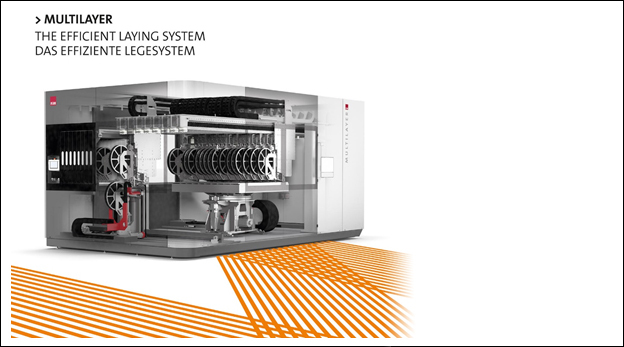 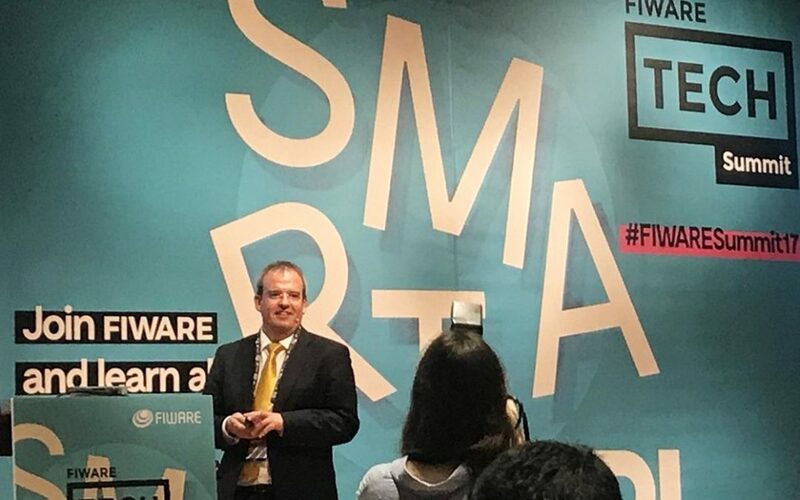 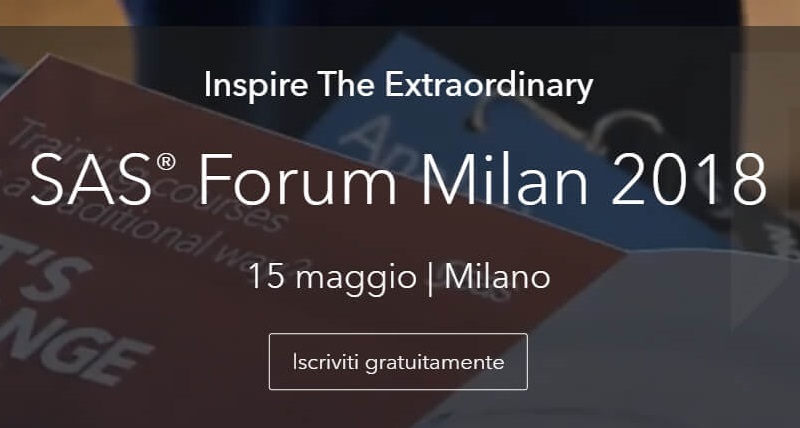 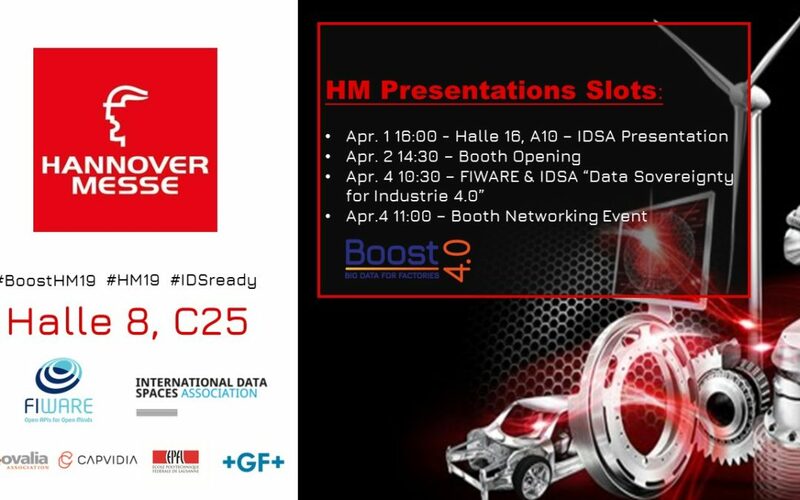 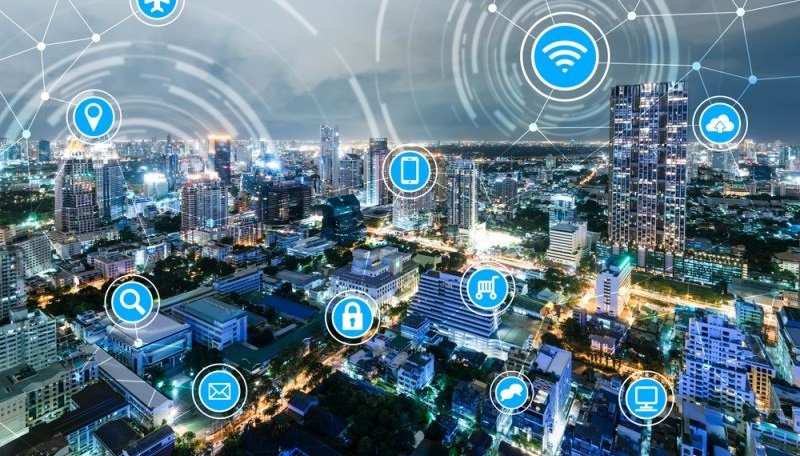 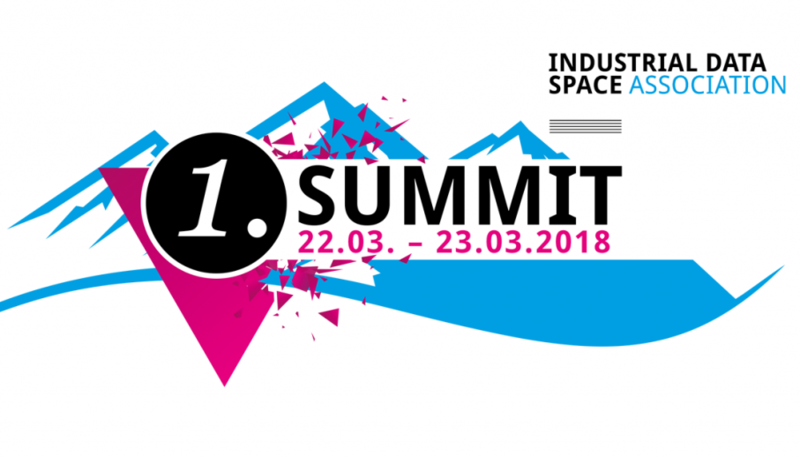 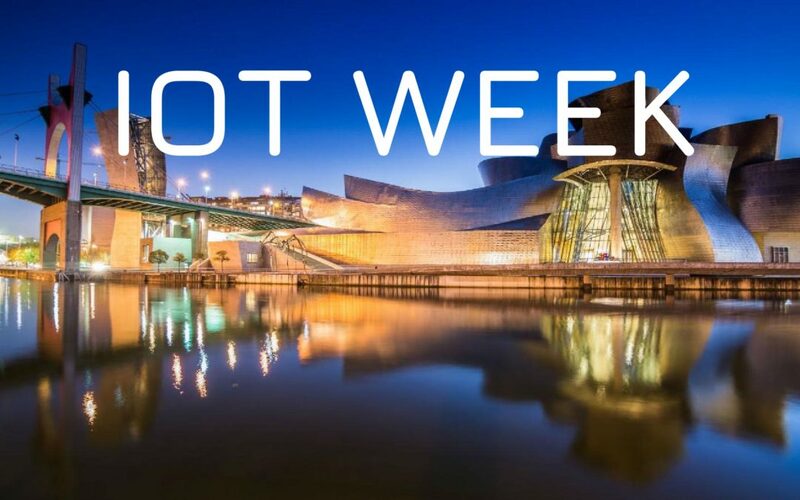 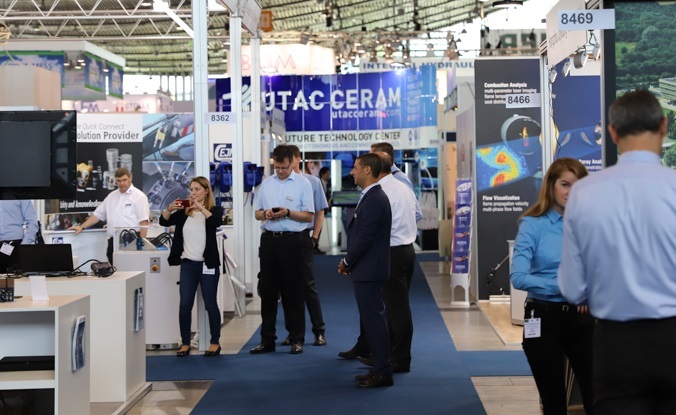 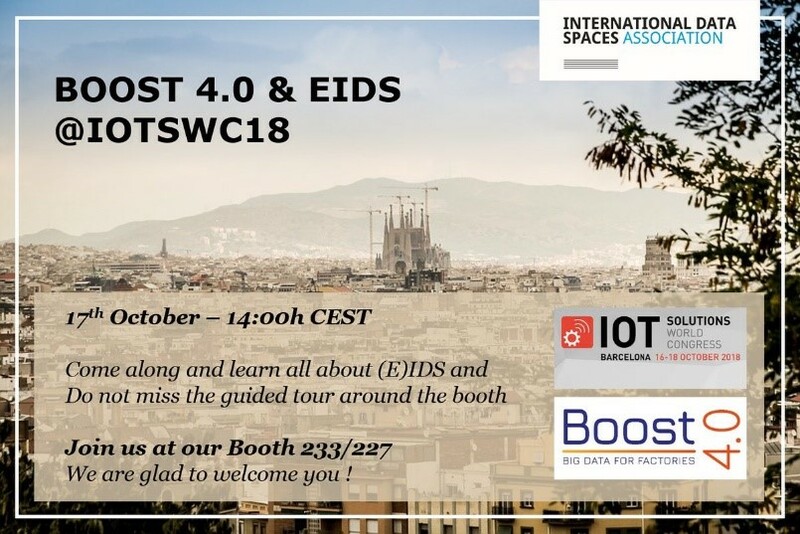 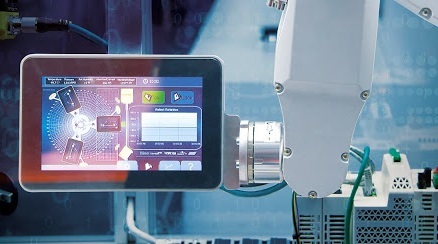 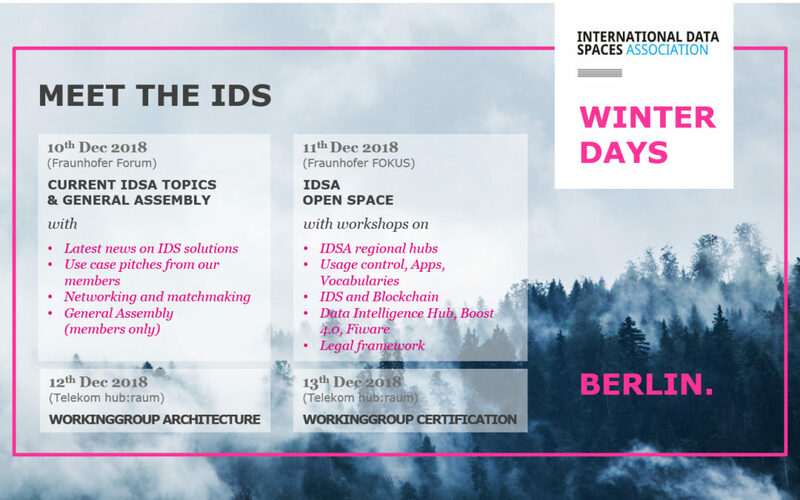 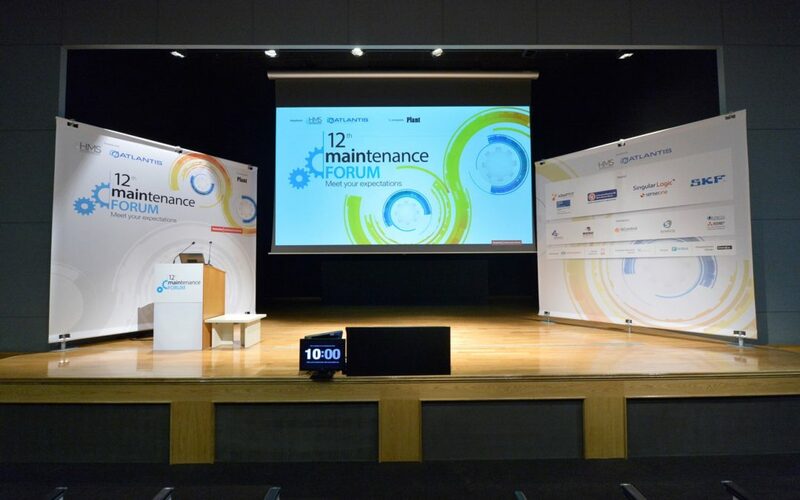 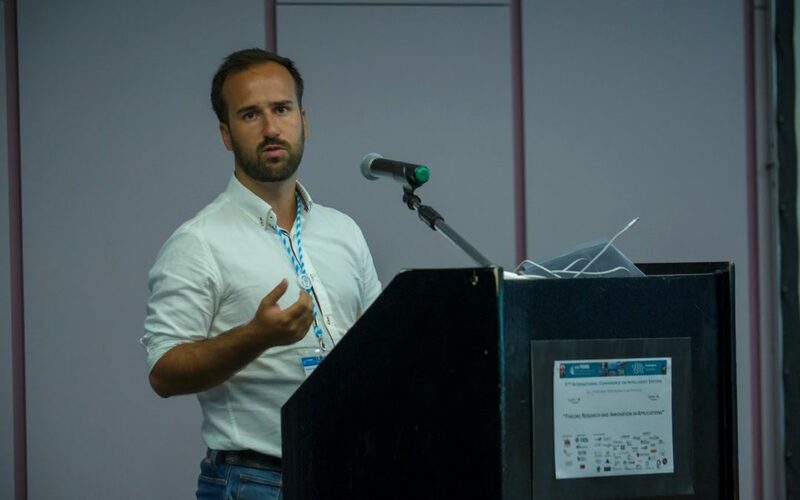 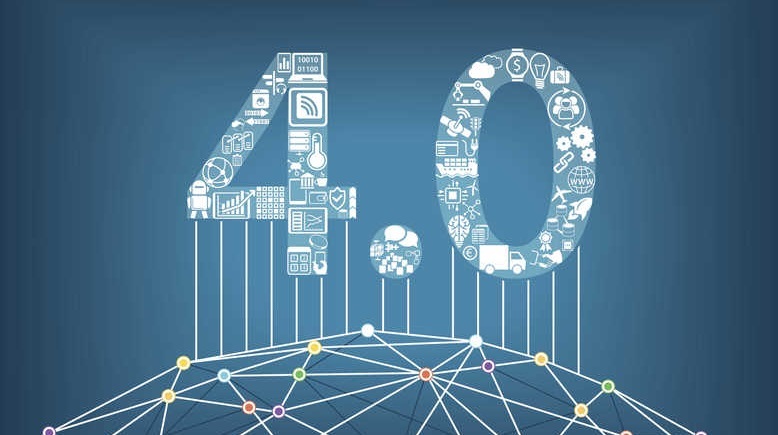 Siemens presented Boost 4.0 during 2018 at the IPAC IMA, BI-MU and in the upcoming days, Siemens will be presenting Boost 4.0 at the workshops dedicated to Industry 4.0, connected industry, IIoT in Roma, Turin and Pado! 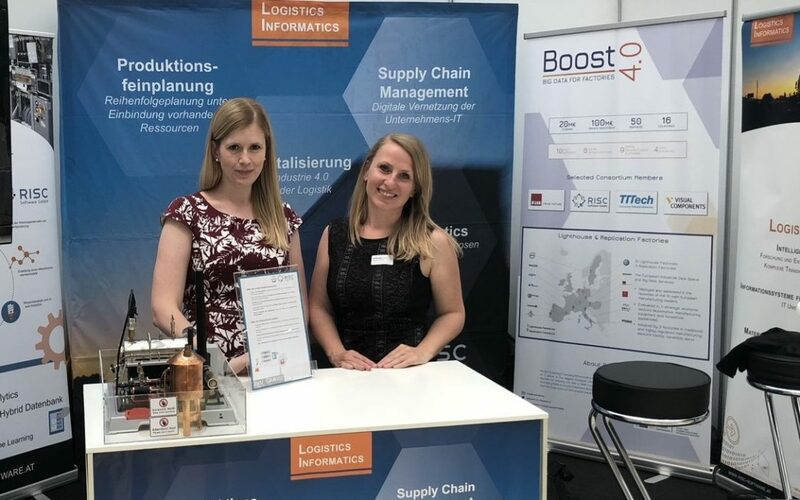 RISC Software has presented Boost 4.0 at the Austrian logistics day in Linz! 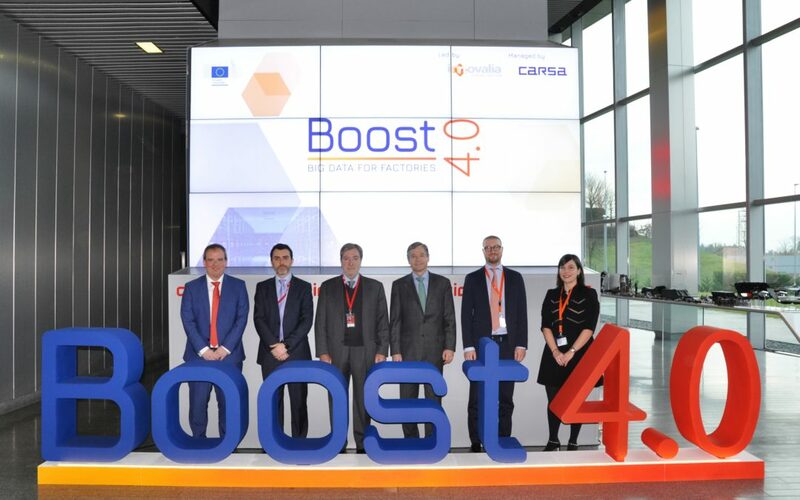 Innovalia leads BOOST 4.0 project, an initiative of € 20 million to improve the competitiveness of the automotive sector through Big Data. 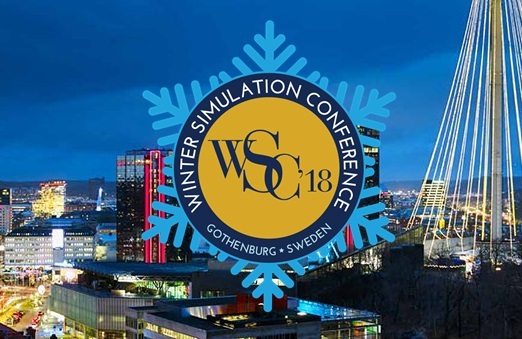 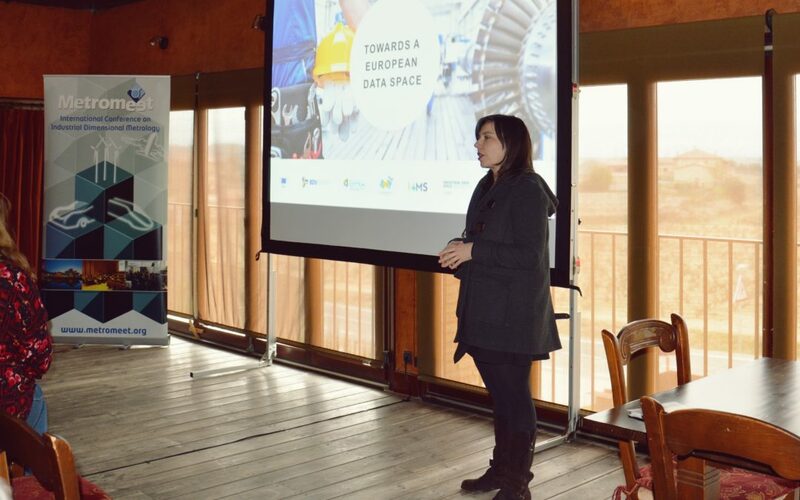 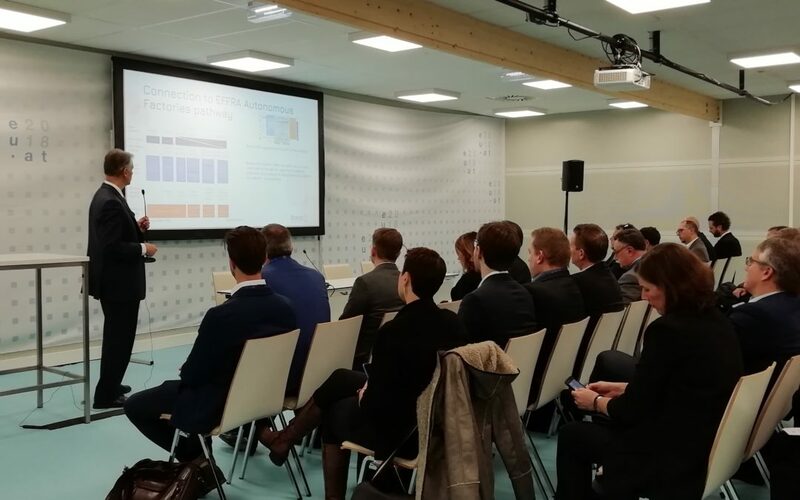 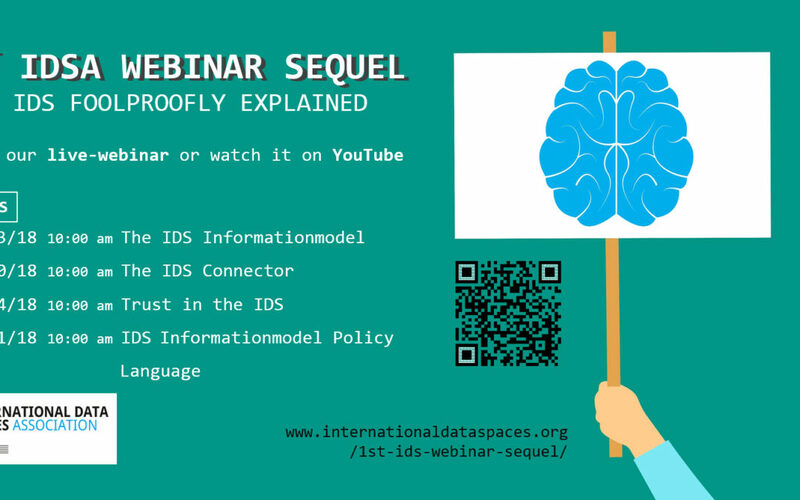 On Jan. 30th, one of the biggest Big Data initiatives in Europe has started at the AIC-Automotive Intelligence Center, aimed at the 4.0 industry, and represented by the main automotive manufacturers as participants. 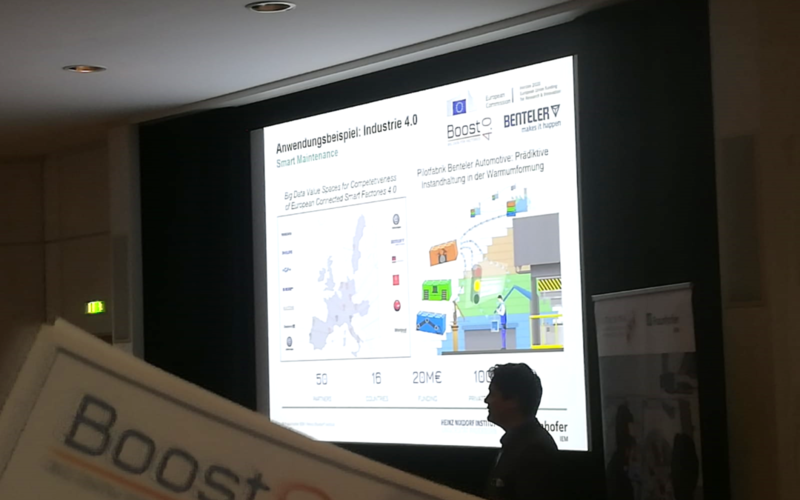 Boost 4.0 is led by the Basque industrial group Innovalia.